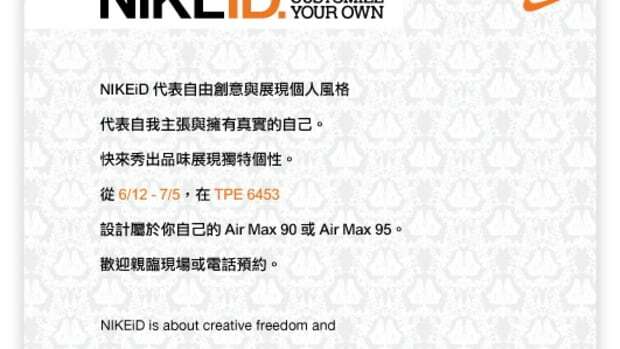 It has been a year since Nike opened up TPE 6453 (Nike Energy Space) in Taiwan. 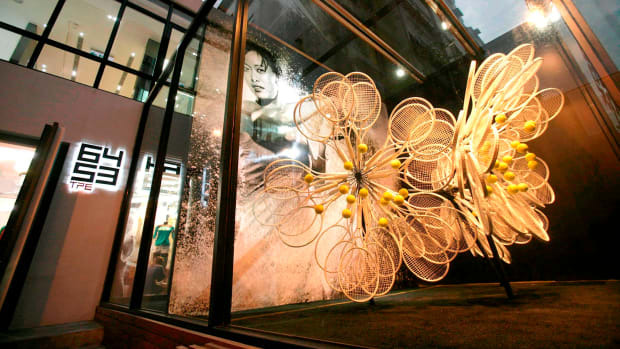 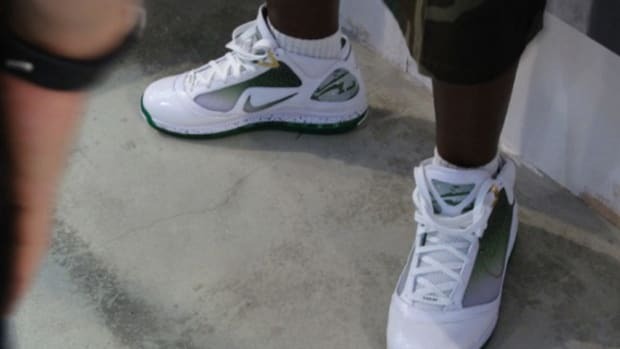 During which the space has not only been a house to purvey unique Nike goods for the local population. 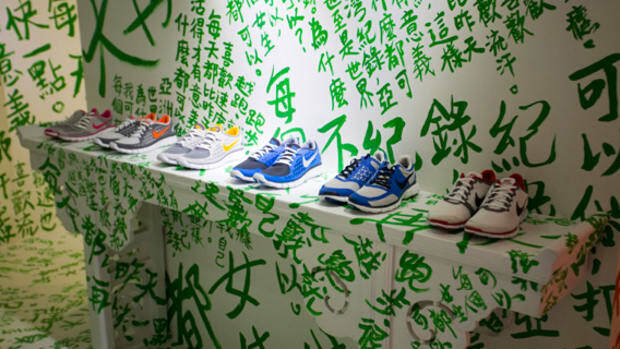 It also served as a host to events such as the AW77 campaign and the Women Training Exhibition. 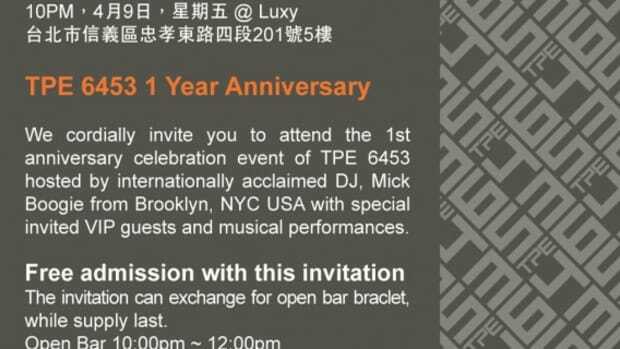 To celebrate a busy and fruitful year, the store will be hosting its One Year Anniversary party at Taipei&apos;s nightlife destination, LUXY. 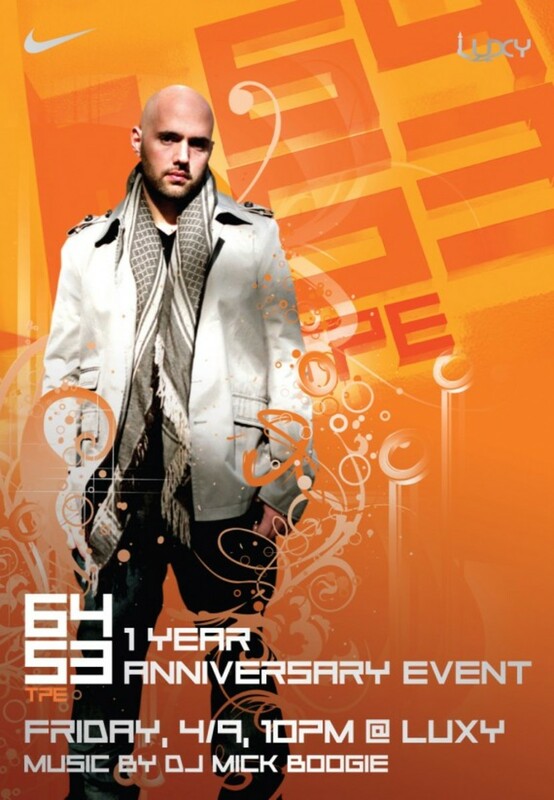 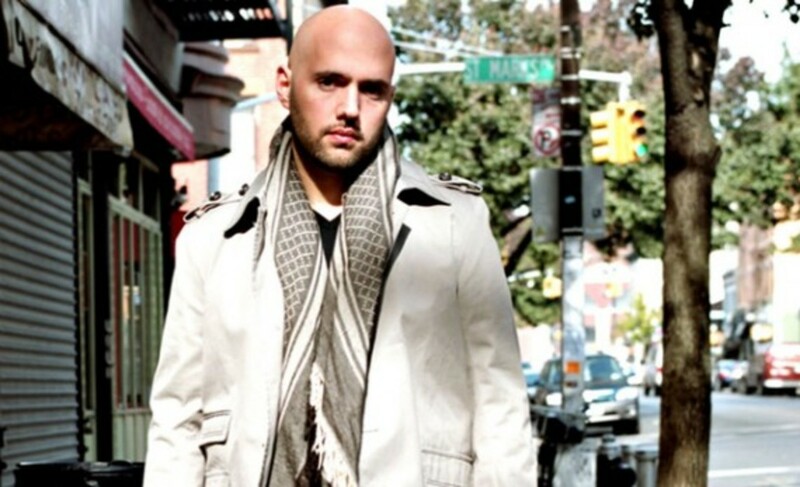 Spinning at this event is none other than one of America&apos;s most talented and in-demand DJs, Mick Boogie. 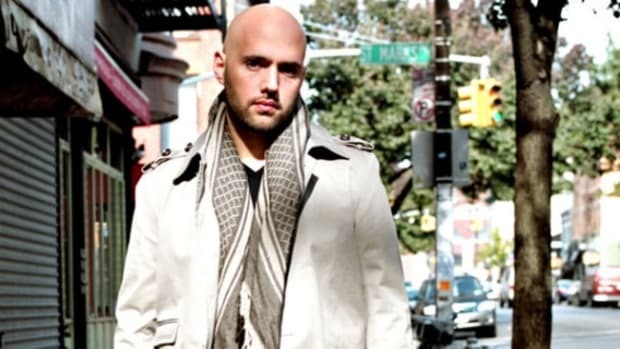 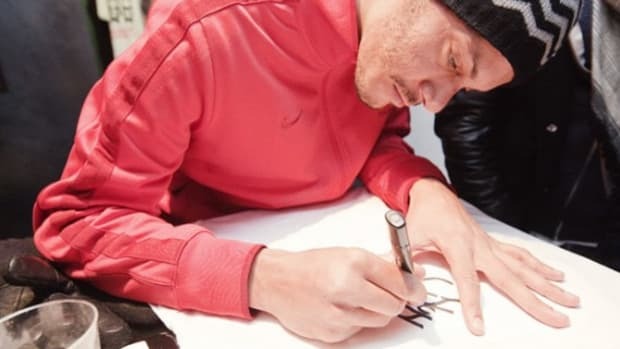 Headlined at A-list events across the globe from Las Vegas, Paris, to Hong Kong, the NY-base DJ also spun at parties for renowned artists and celebrities such as Will Smith, Lebron James, Robin Thicke and more. 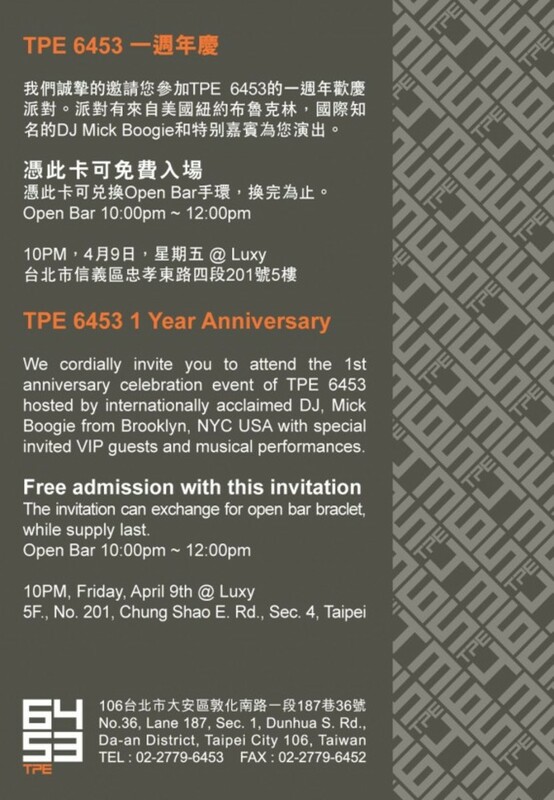 The TPE 6453 One Year Anniversary Party will be held next month on April 9th, so check out the flyer (FREE Entry with flyer) and definitely make some time to drop by, enjoy some tunes, drinks and keep TPE 6453 going strong!